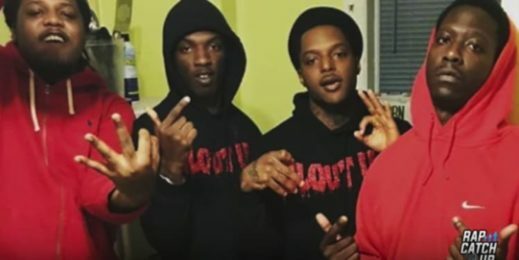 Wooski ft. Dooski – Shootas | Drill Rappers and Chicago street legends team up on “Shootas.” Wooski, also known as “King Opp” has blown up since his first real song, computers remix, earned over 1.5 million views on YoutTube. Wooski is a known enforcer for Fly Boy Gang, founded by FBG Duck. Wooski was released from prison in 2017, finally deciding to get serious and focus on his music in 2018.